A loan of $2,500 helped spare parts for taxi. Markaz was born in 1955. He is married, has 4 children. This man is an Internally Displaced Person (IDP) from the Armenian-occupied territory of the Azerbaijan town Fizuli, settled in the Shukurbayli village of Fizuli. Three years ago he started a taxi business. 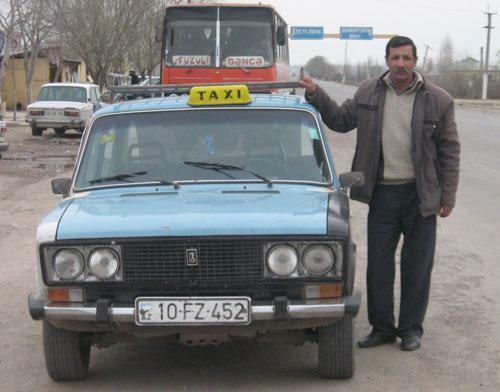 Now he needs a loan of 2000 Azerbaijan New Manats to buy the spare parts for improving his taxi business.